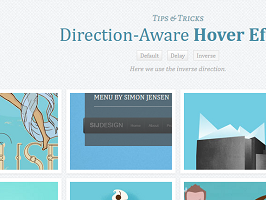 Today I will show you some interesting mouse over effects using jQuery and CSS3 . The effects of “mouse over”, rollover, if managed well are very attractive for your visitors who will enjoy browsing your site, the user experience will be much better. 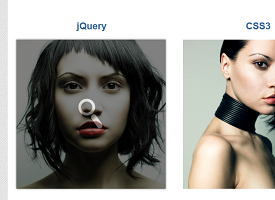 Here is the list of 6 most impressive jQuery effects with different style. Note: These effects will only work on browsers that support these functions, so consider updating your browsers if they are obsolete. The first image that you will be flying over will define how the next miniature will interact when flying over it. Several effects are possible: Normal, Delay and Inverse. 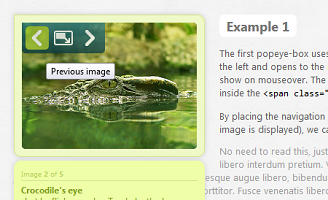 This system combines the use of jQuery as well as CSS3. An effect that can take all its charm on your Portfolio for example. Plus a WordPress plugin is also provided and it’s really a fantastic plugin to put forth your articles. One of my favorites by the proposed effects. 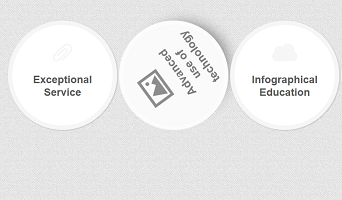 The idea is certainly taken from the page navigation of the famous “Google SketchUp Showcase”. 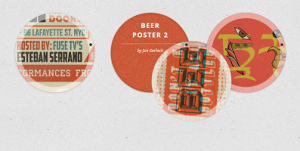 A plugin with rollover effects on very fun circle that is only in CSS. I like this plugin also because the miniatures in round shapes change ordinary rectangles and thus make a rendering more interesting and will be able to sublimate the desired effect, the plugin offers 7 different types of animation according to your desires. 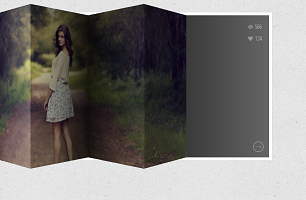 The last of our list, created in CSS3 and HTML5. Obviously you will have a superb rendering with the latest up-to-date browsers such as Chrome or Firefox.